On 25th September,2017 a glitch occurred on Paytm app around 8pm because of which people were able to do all types of recharge without spending a single penny. Which means, suppose you did recharge of 100rs on your phone, you receive the recharge but no money is deducted from your account. 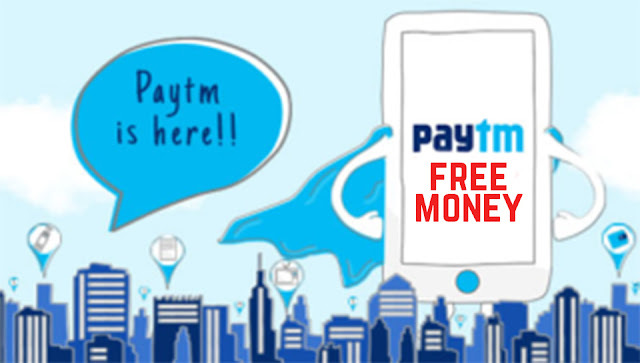 People came to know about this bug, and some of them also looted paytm for about 4 Lakh Rupees. 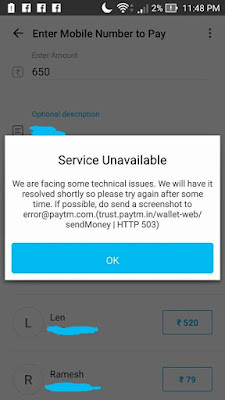 Eventually Paytm came to know about it around 11:30pm , and all types of transfer and recharge were put on halt. 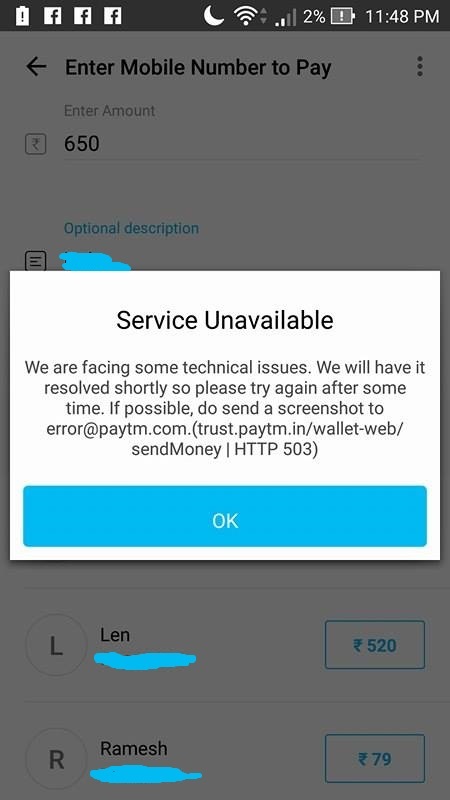 From around 11:30pm to around 3am this (Image above) error occured whenever a person tried to transfer money. But it was too late and the glitch was up for 3 hours, which helped alot of people to loot. 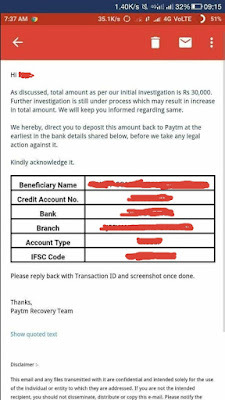 o deposit the looted amount back to paytm or legal action will be taken against them. 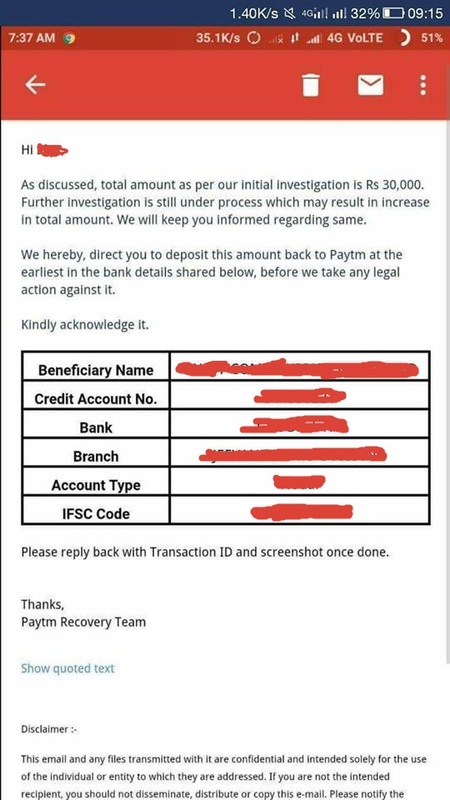 UPDATE - Paytm has blocked accounts of people who were a part of this loot.